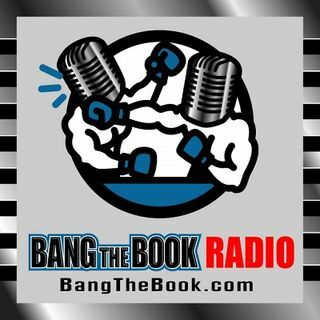 On the Thursday February 28 edition of BangTheBook Radio, host Adam Burke was joined by professional handicapper Tony George of Doc’s Sports for this week’s Picks & Predictions segment. The guys discussed listener questions about bankroll management by sport and also maximizing value when lines move in your favor, small conference regular season betting, and the NBA as an afterthought at this time of the year. Listener questions about unit sizes for different sports and hedging and ... See More middling started off the segment and the guys also discussed betting just before conference tournaments and whether or not the NBA market is yielding more value at this time of the year with so many people focused on college basketball as conference tournaments and March Madness draw near.